The Canton Fair is a trade fair held in the spring and autumn seasons each year in Canton (Guangzhou), China. 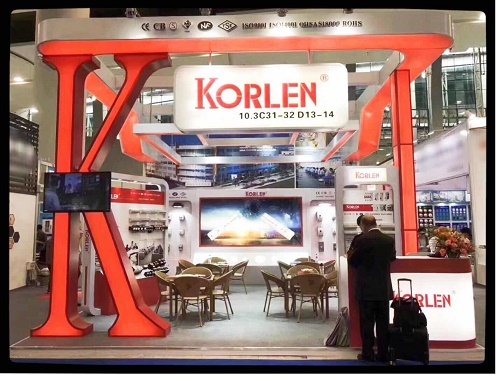 Its full name since 2007 has been China Import and Export Fair, renamed from Chinese Export Commodities Fair, also knows as The Canton Fair. The Canton Fair is the largest trade fair in China. It has the largest assortment of products, the largest attendance, and the largest number of business deals made at the fair. The 123rd session of China Import and Export Fair will be held on 15th, April 2018 at the Canton Fair Comlex. 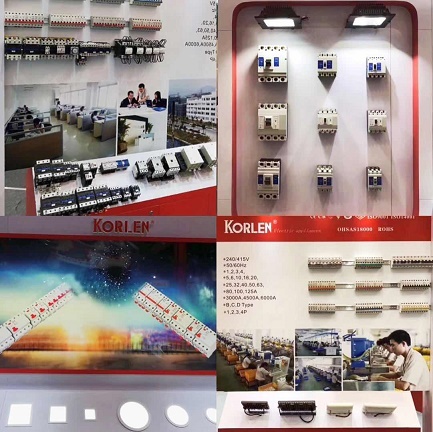 KORLEN as an exhibitor,we sincerely invite you to visit our booth, and provide more information about what we produce, what we sell.